D B 4 B J - db4bjs jimdo page! Working very often in digital modes as RTTY, PSK, JT65, FT8. I prefer to get qsl-cards via the bureau. 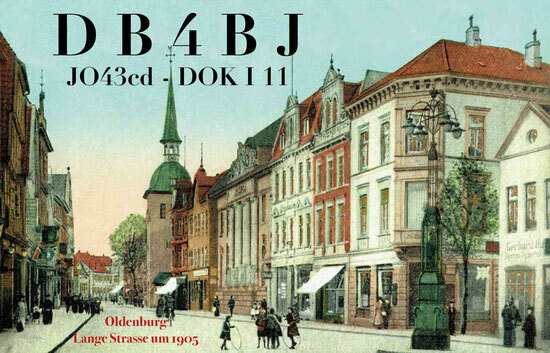 Have a look at my internet pages www.db4bj.de and qrz.com, please.